Diablo 3 has been experimenting with themed Seasons for the Seasonal play for a couple months now, starting last Season with the Season of Greed. Now, with the next Season arriving today, we’re going to find ourselves in a completely new themed Season: Boon of the Horadrim. As its name implies, Boon of the Horadrim is specifically about the Horadric Chests you gain when you complete all five bounties in a particular Act. 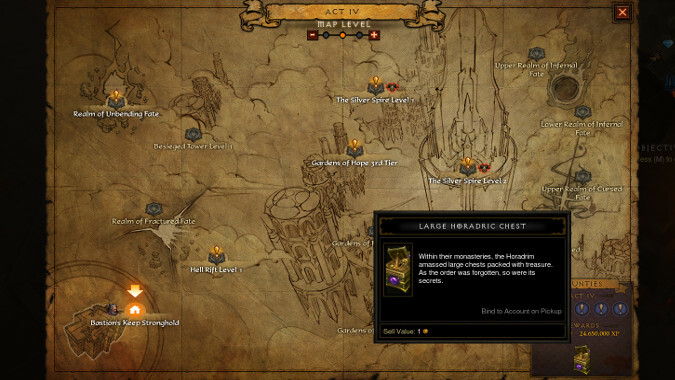 For the unfamiliar, completing said bounties rewards a Large Horadric Chest. These chests contain crafting materials, some legendary gear, and even set items from time to time. 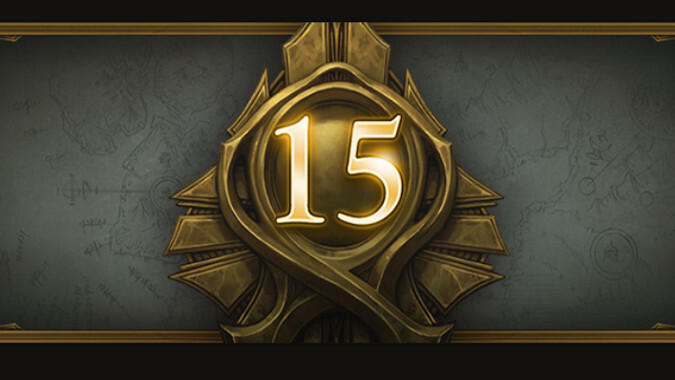 During Season 15, the Boon of the Horadrim means you’ll gain two of these caches instead of just one. The contents of the chest won’t be affected, and the Boon specifically affects Horadric chests — so items like Haedrig’s Gift or the chest for completing Challenge Rifts are not affected by the Boon. It’s strictly for the things the Horadrim give you for doing their dirty work across Sanctuary. And it’s also been confirmed by Nevalistis that if you pick up Diablo 3 when it releases on the Switch this November, you’ll be able to play in the Season 15 sandbox and get your hands on extra Horadric Caches. This means that every console player will get the same experience of finishing an act’s worth of bounties and getting double the rewards for doing so, which is pretty sweet. So if you haven’t already gotten into Diablo 3 Seasonal Play, it sounds like an excellent time to start — no matter what platform you prefer.